How can you help California wineries after the wildfires? A report by rating agency Moody’s projects that the California wildfires, which have caused 42 deaths, destroyed nearly 8,000 buildings and burnt more than 210,000 acres, will cost California $4.6 billion. And that’s a preliminary projection the agency expects to rise. Despite all the bad news, California vintners have a message they want wine lovers to hear. “The wine industry is OK,” said Gladys Horiuchi of the Wine Institute, an advocacy group that represents more than 1,000 wineries in California. Not great, but OK. Most vinters had their grapes harvested and stored before the fires, but the fires’ aftermath will affect the wine industry in many ways, some subtle and some obvious, for years to come. The best way to help the California vineyards and wineries may be as simple as buying their wines. Here at Palate, we have many California wines in stock for you to choose from. 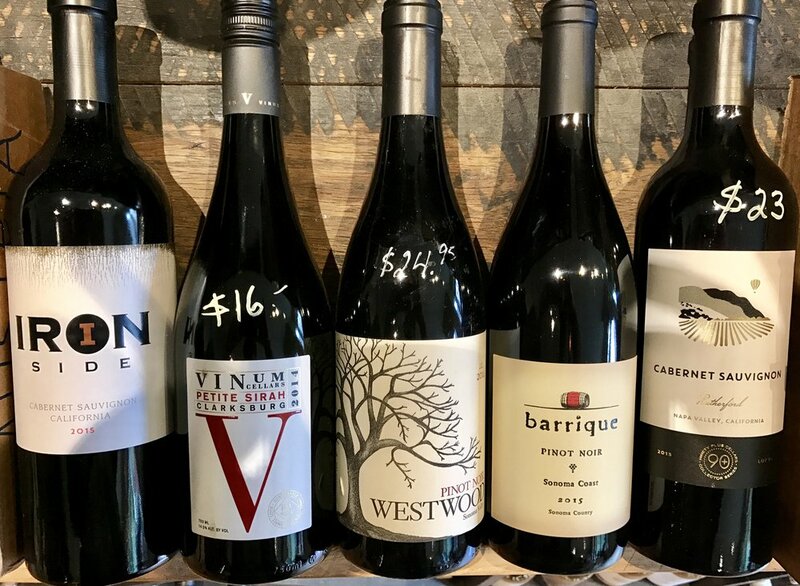 They get the sales they need to recover, we get the sales necessary to keep our stock abundant and you get the wines to take home - A win-win scenario if there ever was one! A sampling of our California wines.